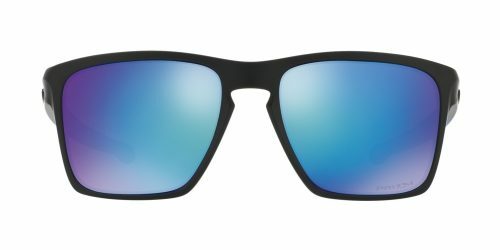 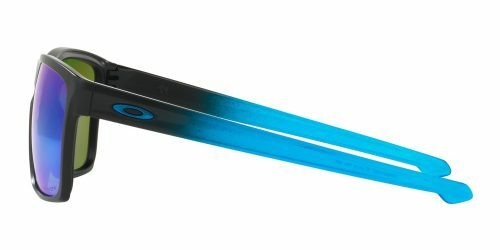 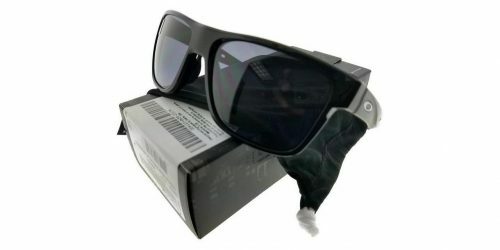 You cannot add "OAKLEY HOLBROOK - PRIZM" to the cart because the product is out of stock. 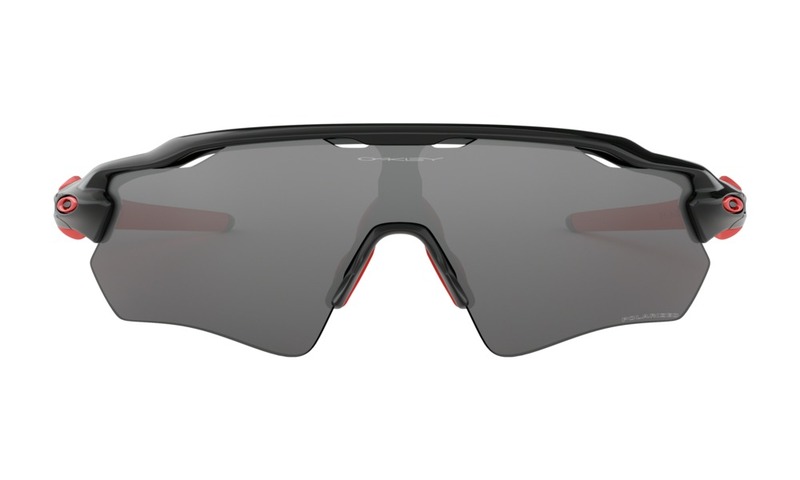 A new milestone in the heritage of performance, Radar®; EV takes breakthroughs of a revolutionary design even further with a taller lens that extends the upper field of view. 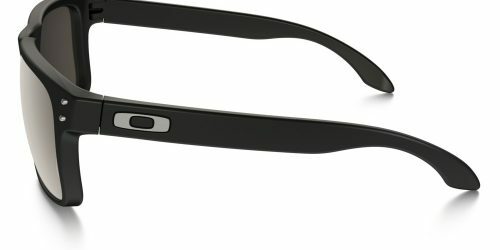 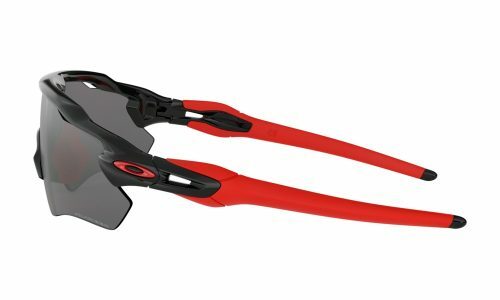 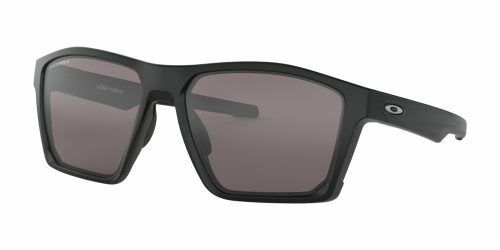 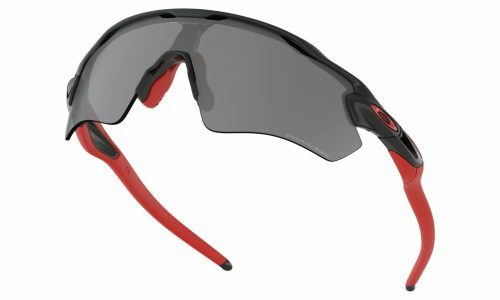 From the comfort and protection of the O Matter®; frame to the grip of its Unobtanium®; components, this premium design builds on the legacy of Radar innovation and style. 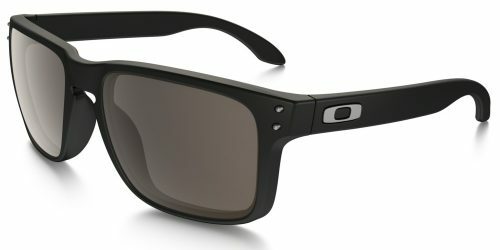 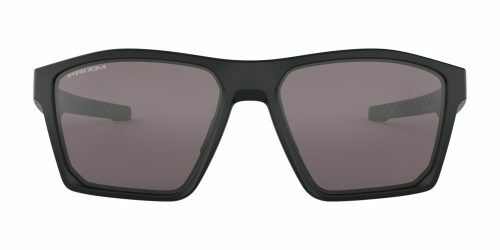 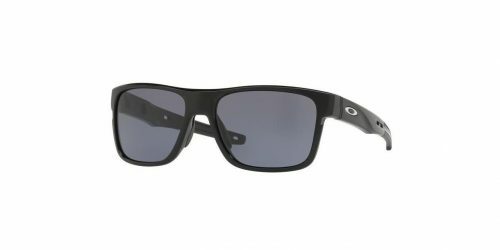 The O-Corner is your Oakley destination store set within Bril.